Would you like to purchase a home in 2019 or near future? If so, come join us for this free workshop to assist you get on the path to homeownership. 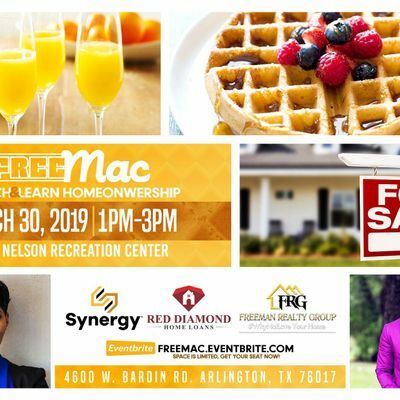 Meet and learn from the professionals such as Lenders, real estate agent, home inspectors, CPA and credit specialists who will guide you through the process and share important tips for new homeowners. This is an informative 2-hour session about the homeownership process. *Financing a Home(Including down payment assistance option). 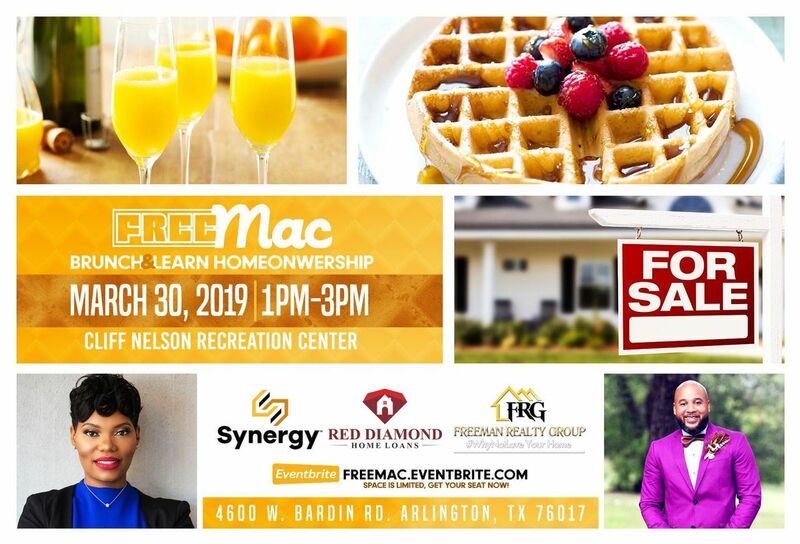 Participants are provided with an introduction to the key steps in purchasing a home including how to prepare financially for the homeownership process. We provide information to all participants so they understand how to plan not only for the mortgage process, but also the ongoing costs associated with homeownership, thereby ensuring that participants will be able to remain in their homes. FInancial Consultant and Credit counselors will be available to answer any questions regarding credit. This is a FREE EVENT and open to the public. REGISTRATION IS REQUIRED.